This program has been run for 15 years on a daily basis by the members and volunteers of the Cuban Association. 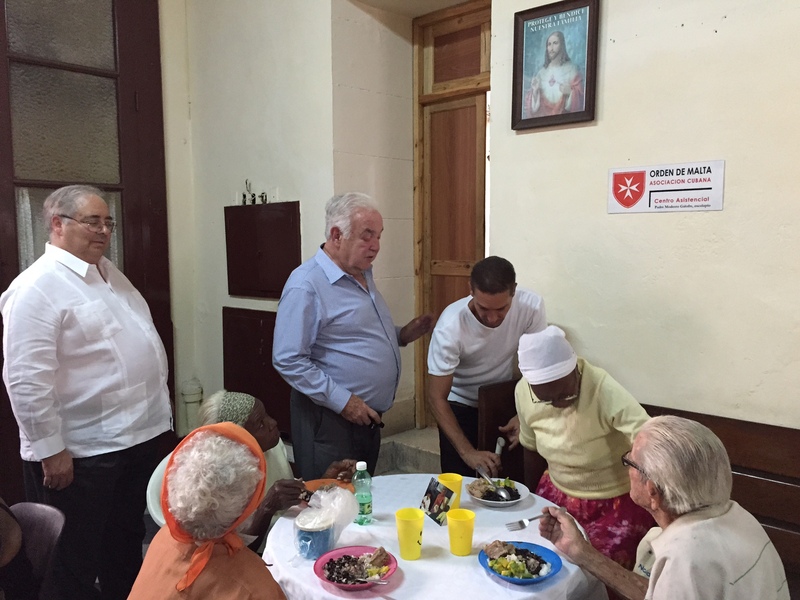 The project delivers food to forty-nine elderly care centres managed by the Cuban Associot. The grant will enable an increased number of meals to be served, as well as to improve the quality and frequency with which they are served.